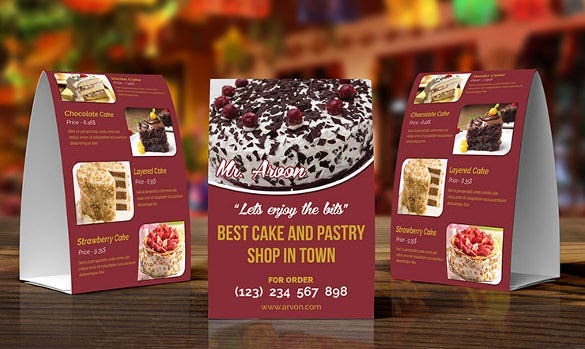 There are several interesting tools which you could use to advertise your business to your existing customers and new clients. 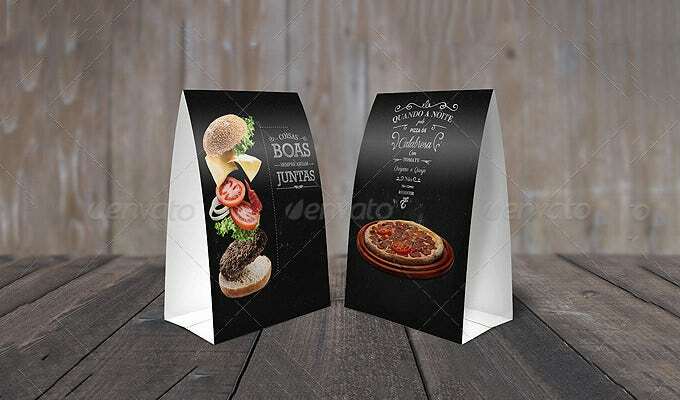 One of the most effective methods is doing it on a table tent. 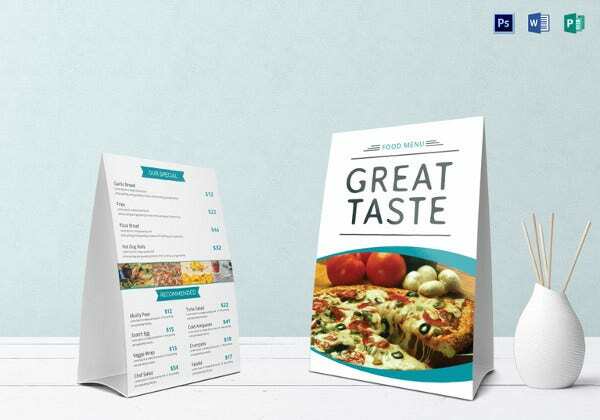 You will find them in restaurants and hotels, but they are hugely popular in other sectors too. 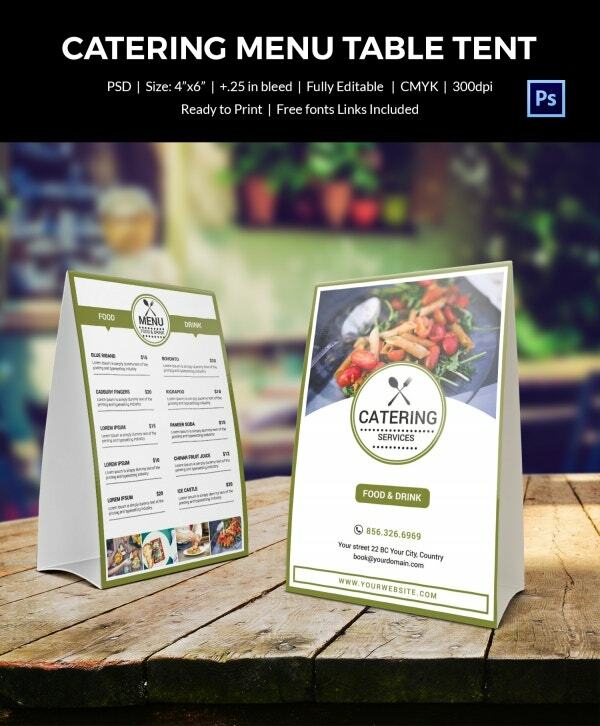 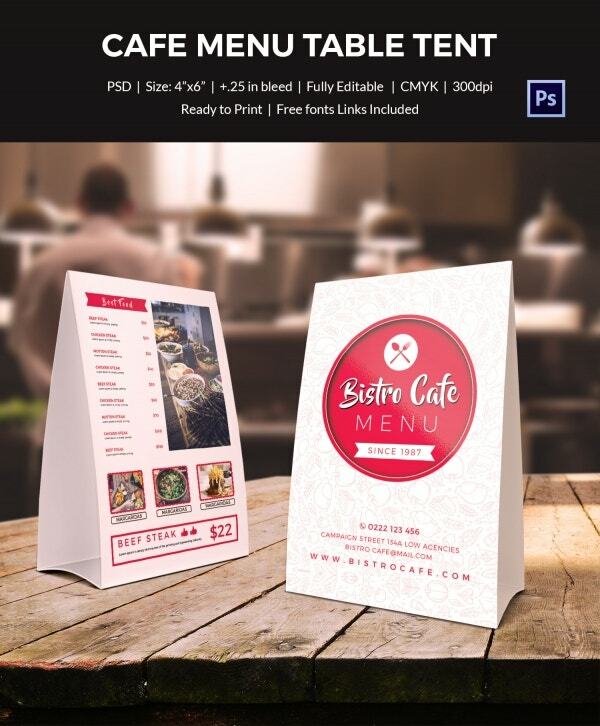 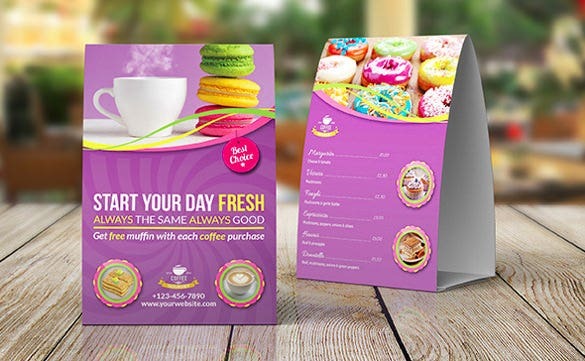 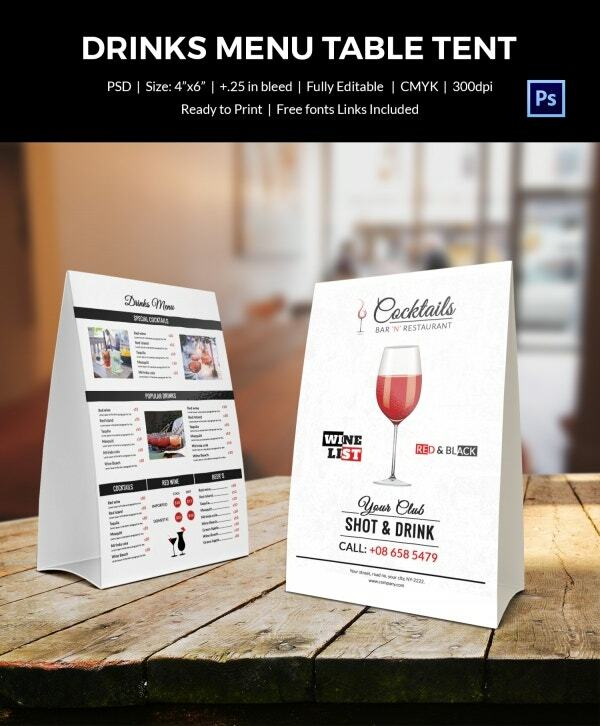 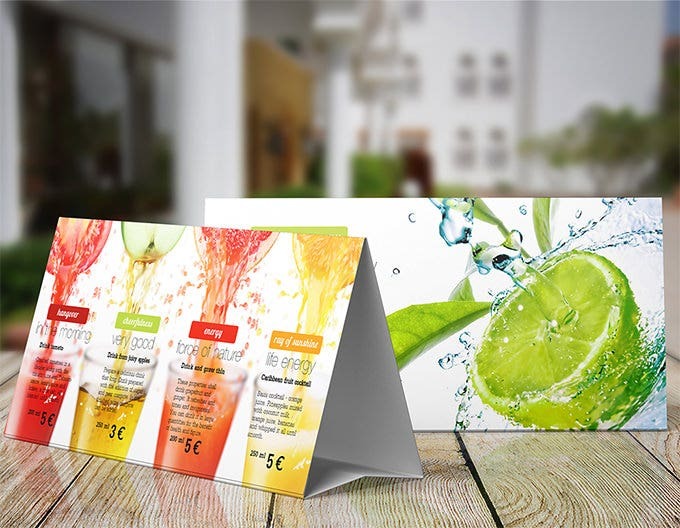 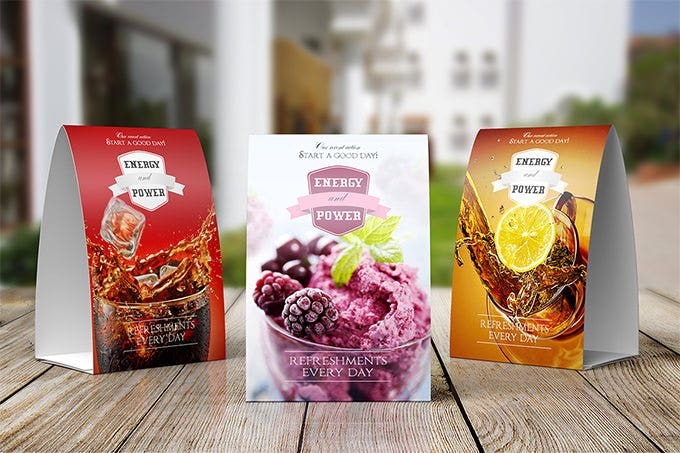 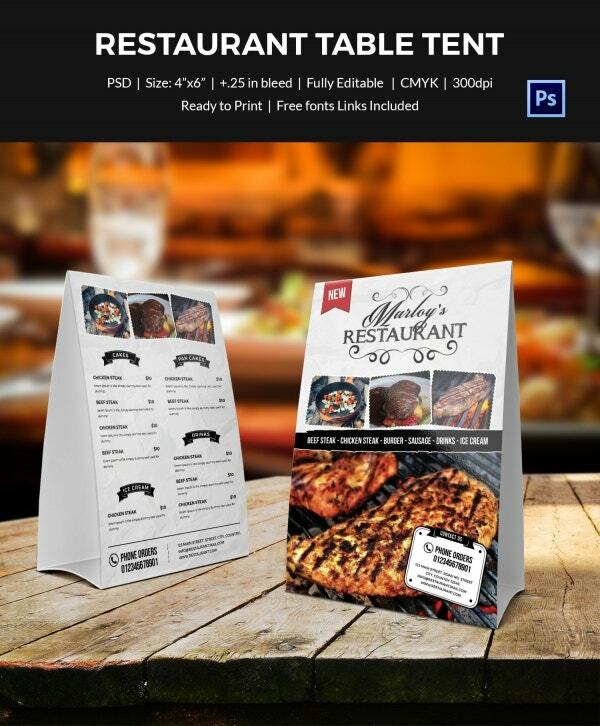 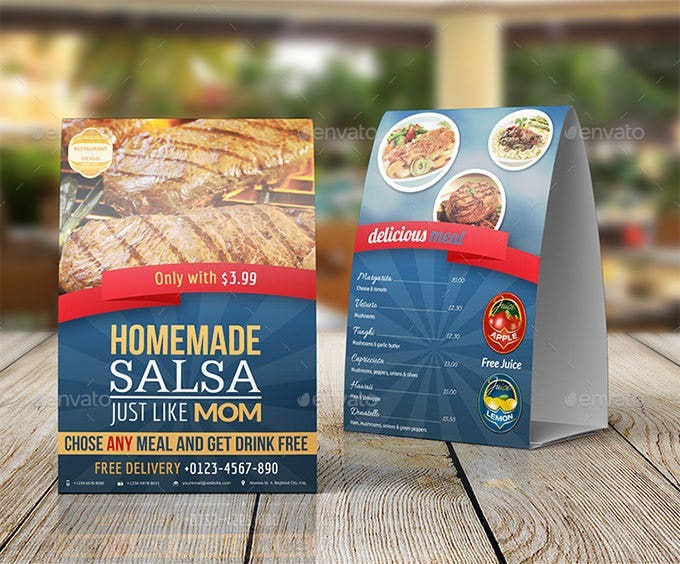 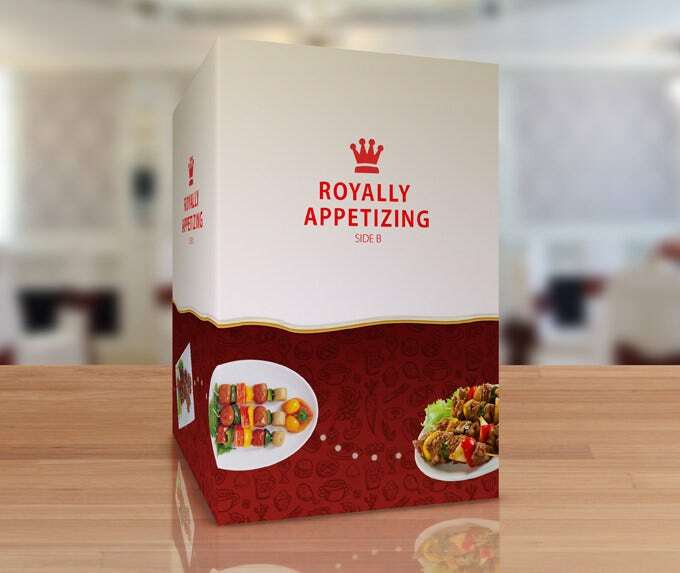 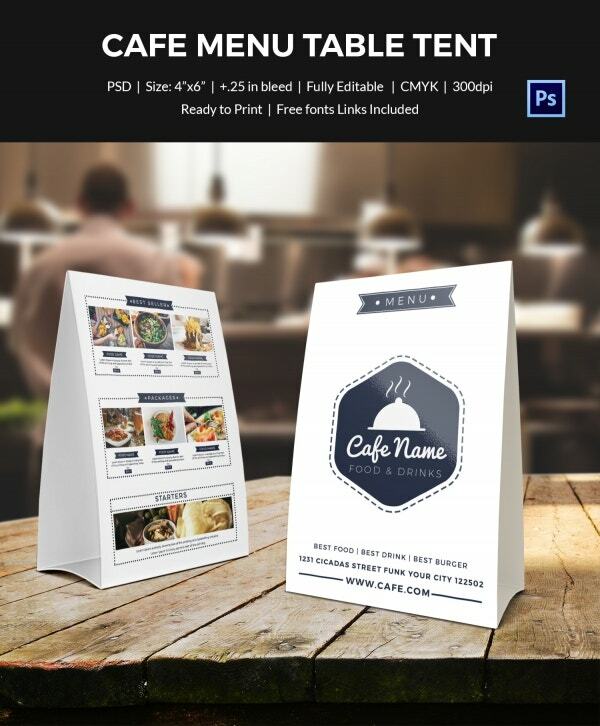 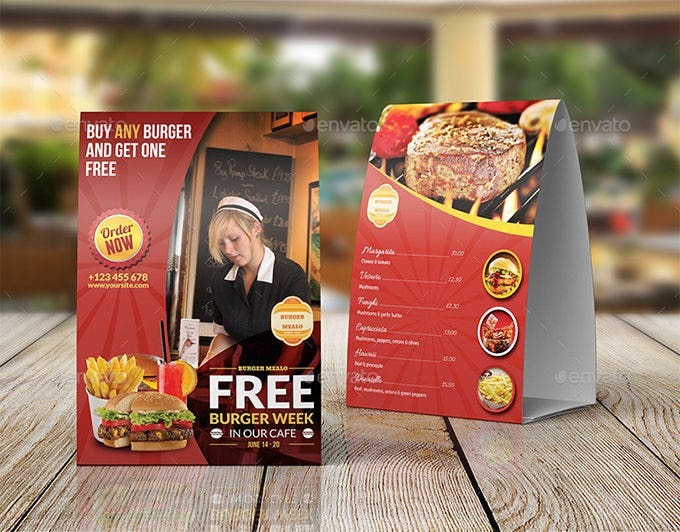 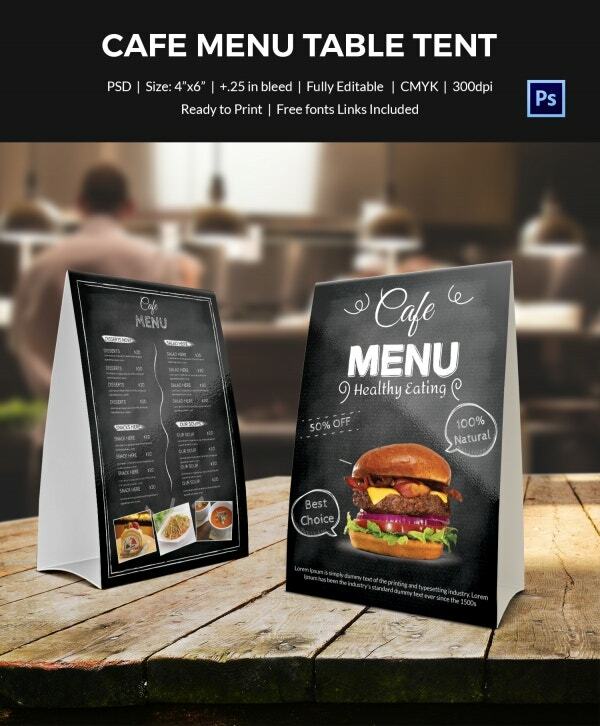 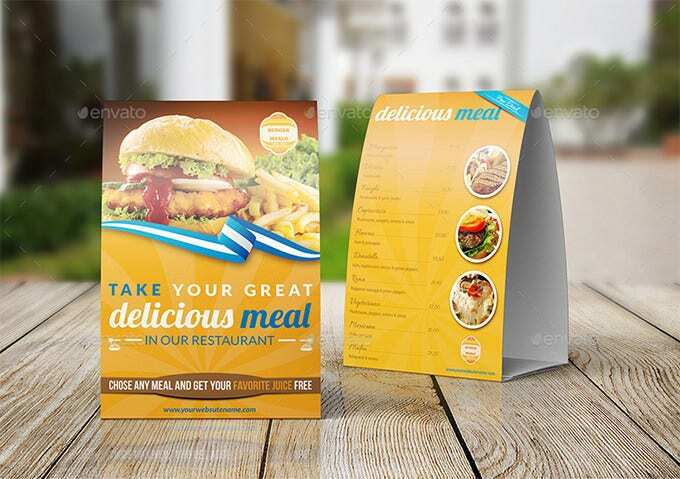 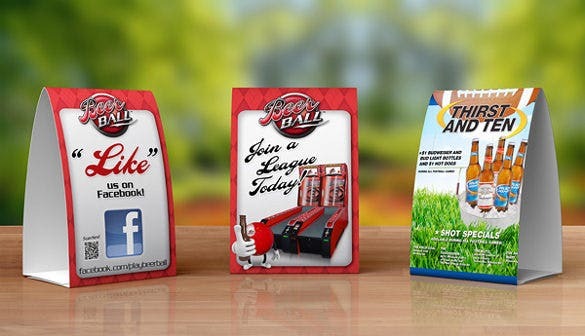 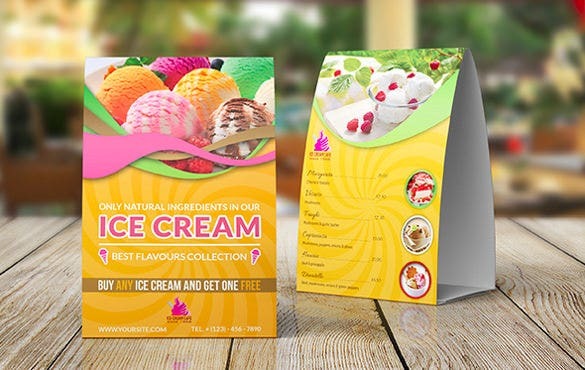 Here we have piled up some very interesting table tent mock ups which you can easily download and personalize to advertise your venture! 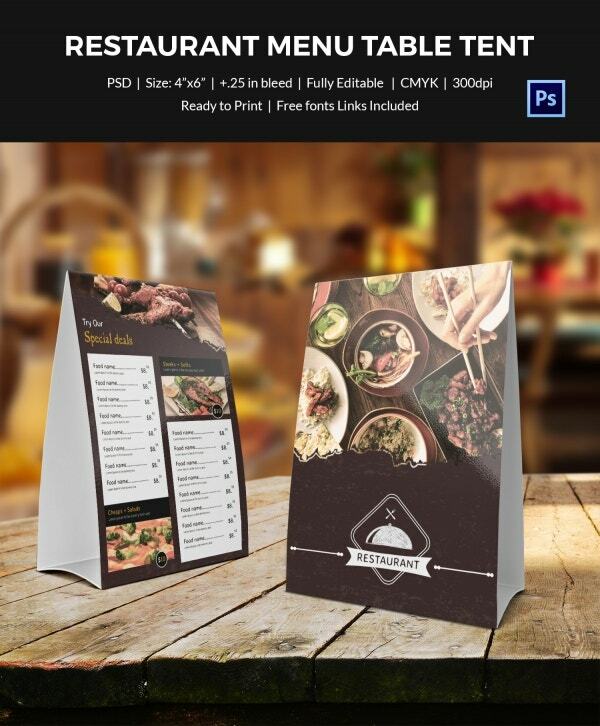 You can also visit Pricing Table Template. 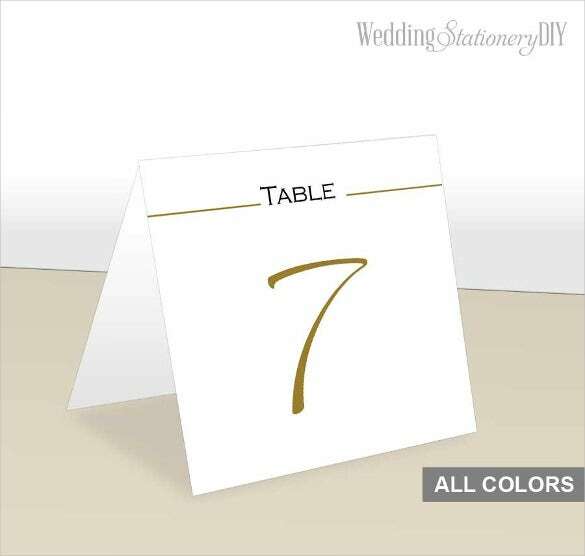 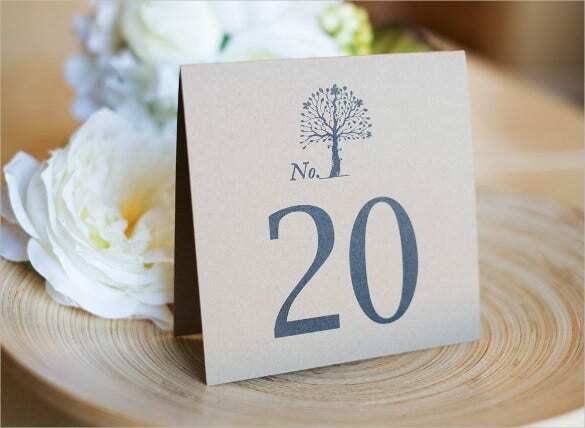 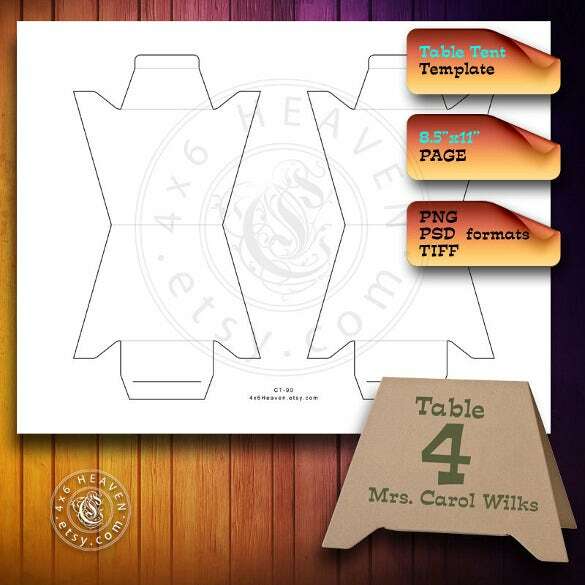 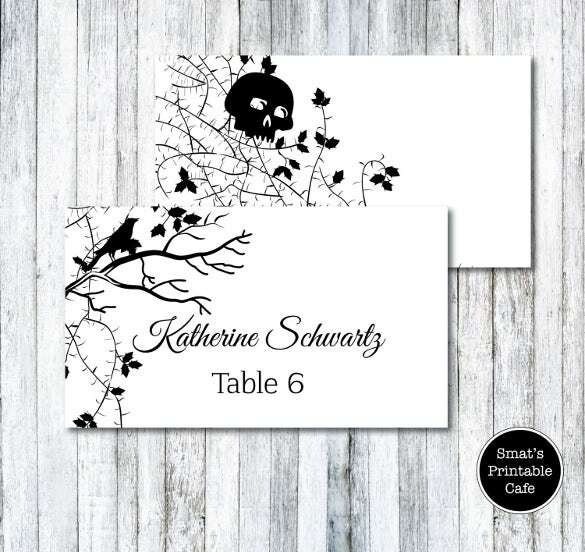 Run your eyes on this fanciful yet very elegant and slightly formal table tent mock up. 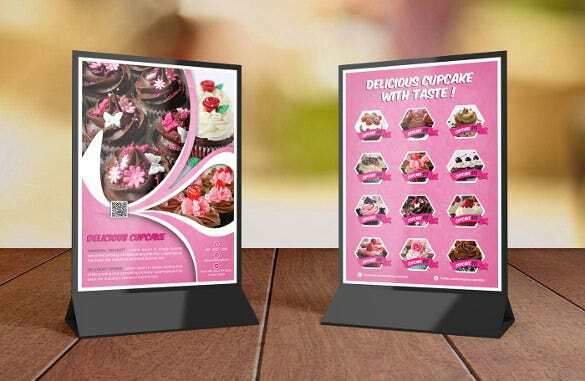 It’s needless to say that you can customize it in any way you wish to suit your business identity. 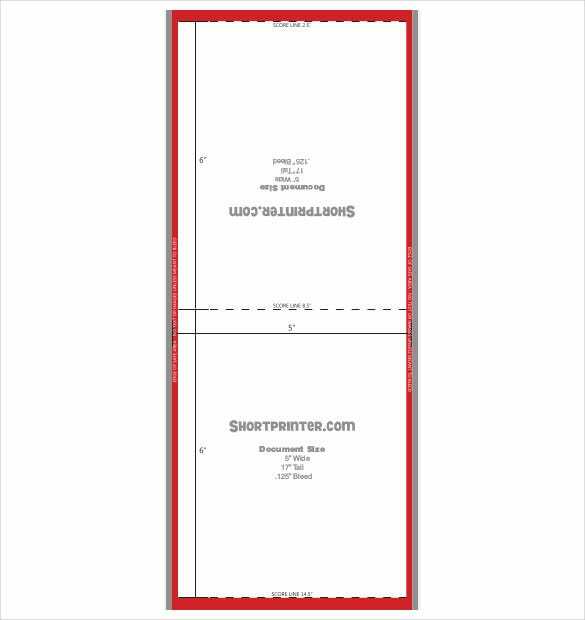 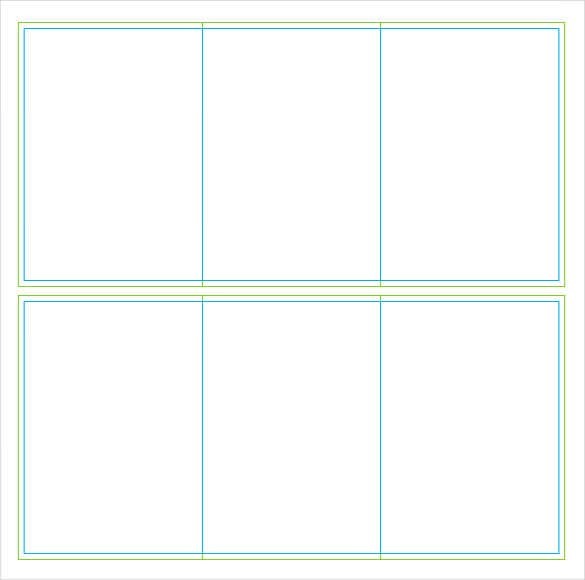 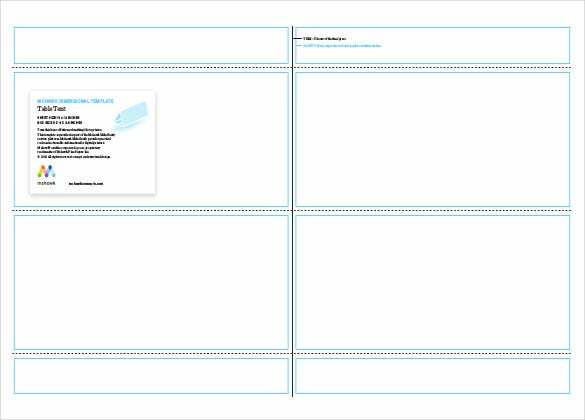 This is a template in PSD format, so giving it your creative touches in Photoshop should be very easy. 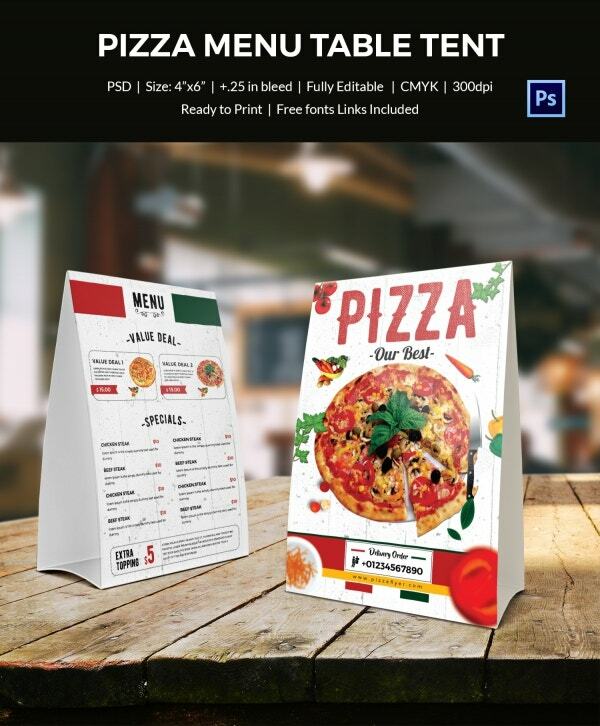 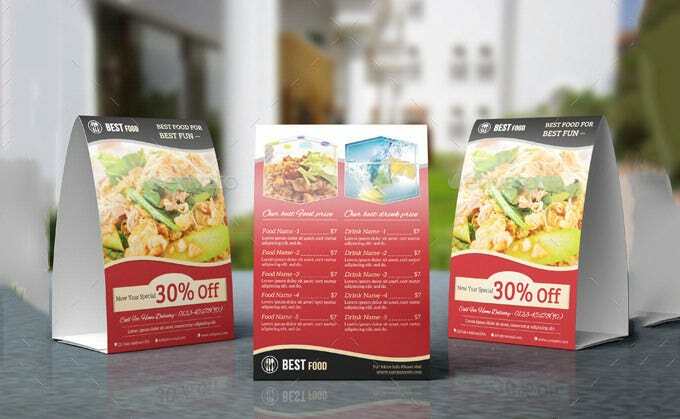 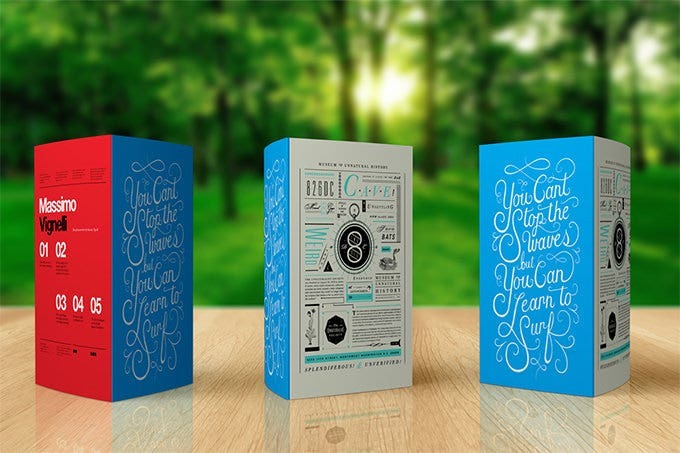 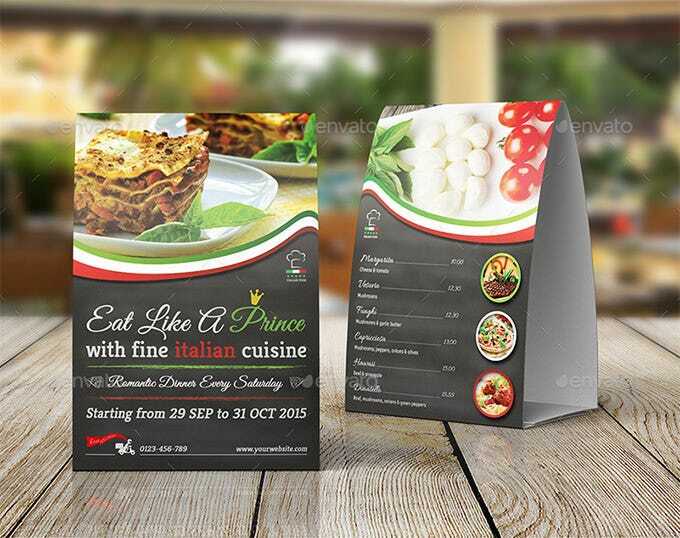 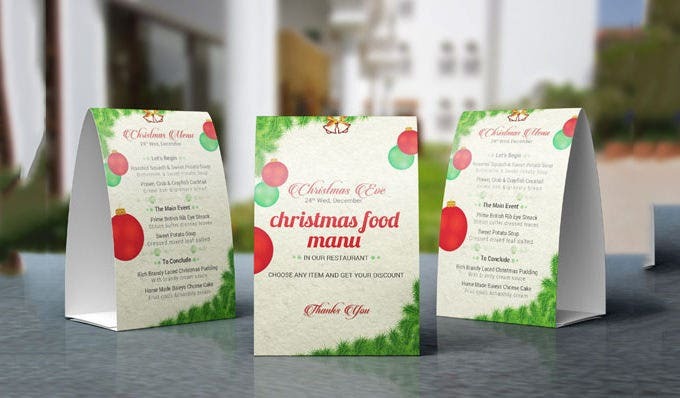 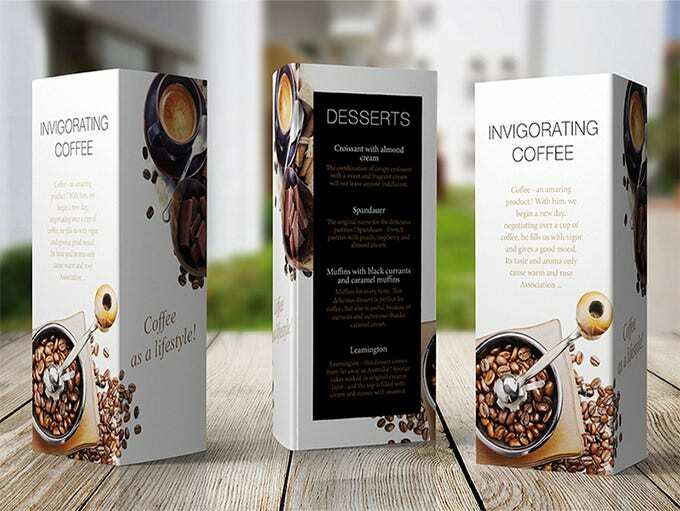 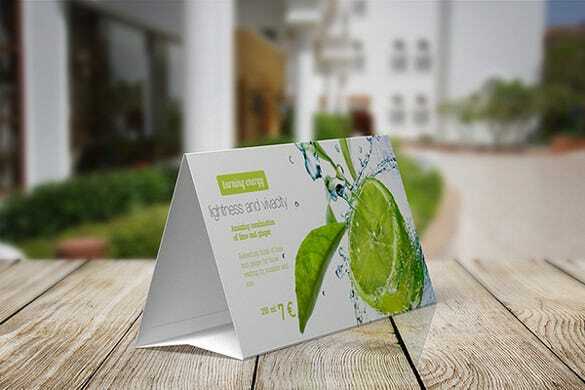 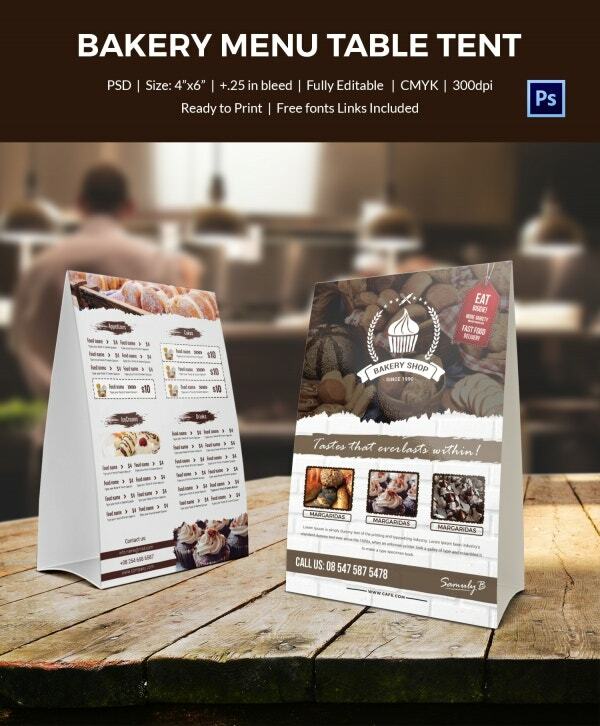 you can also see PSD Mock up Template. 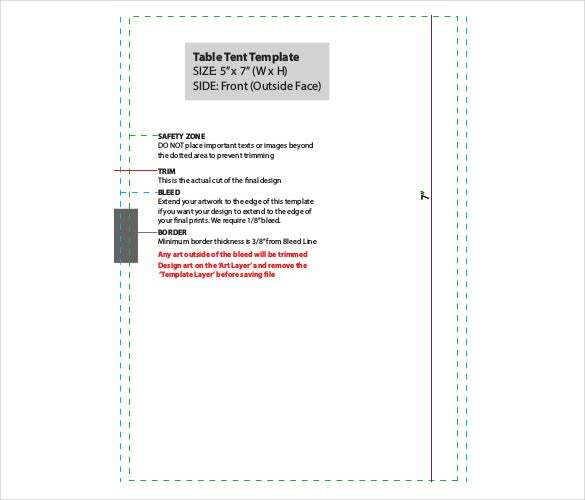 I am sure you are reading this right now, which means you are only few clicks away tom browsing through and downloading the best table tent template for your next project.The time for building a table tent from the ground up is gone. 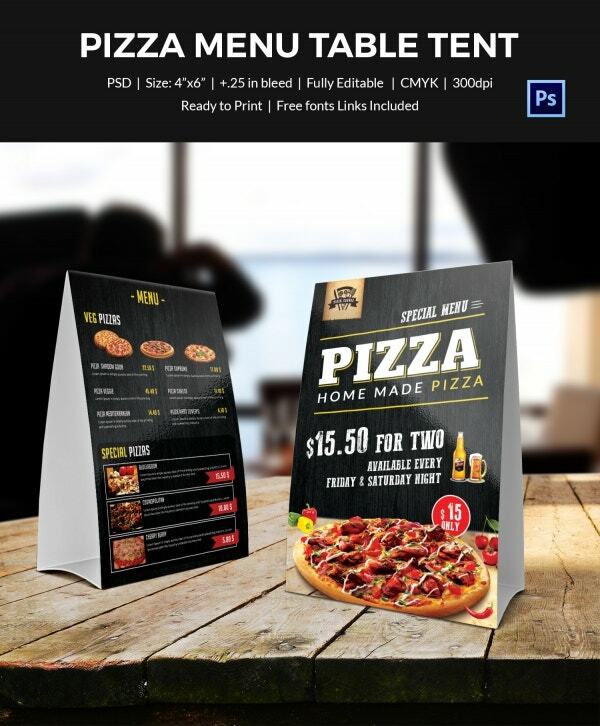 There is no need spending the whole day building something you can get from a simple click of a button.